You can't go wrong with these characters, but still - awesome. 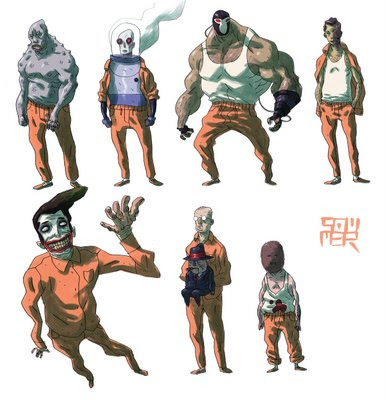 what the hell is that last thing in the arkham asylum lineup? very nice.. Bane is my fav!